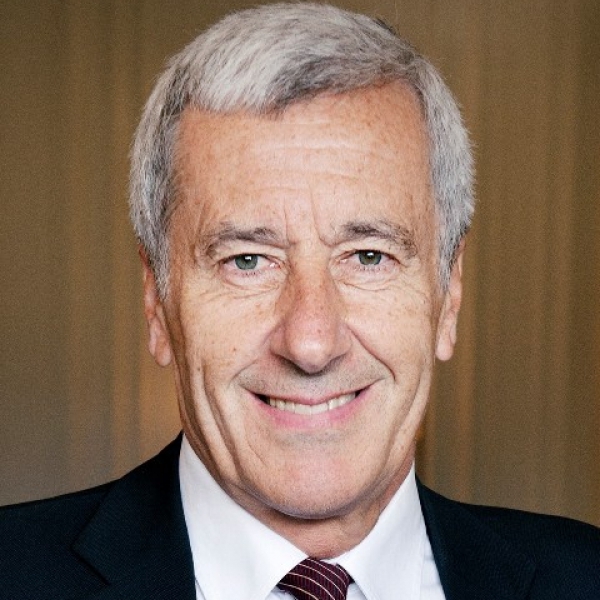 Emmanuel Gaillard is Global Head of Disputes Group and Head of Shearman & Sterling’s International Arbitration practice. He advises and represents companies, States and State-owned entities in commercial and investment treaty arbitrations and is universally regarded as a leading authority and a star practitioner in both these fields. He also acts as arbitrator and expert witness. A Professor of Law in France currently acting as a Visiting Professor of Law at Yale Law School, Emmanuel Gaillard has written extensively on all aspects of arbitration law, in French and in English. Co-author of a leading treatise in the field (Fouchard Gaillard Goldman On International Commercial Arbitration), he also authored the first published essay on the legal theory of international arbitration. The volume, originally published in French (Aspects Philosophiques du droit de l’arbitrage international), was subsequently published in English (Legal Theory of International Arbitration), as well as in Arabic, Chinese, Spanish and other languages. He also co-authored the UNCITRAL Secretariat Guide on the New York Convention.